Can one switch careers into development in one's late-30s? RXBAR: Whole food protein bars made with 100% real ingredients. For a limited time, US customers can get 25% off your first order of the best-seller variety pack with code ATP. Betterment: Outsmart average. Get up to 1 year managed free. 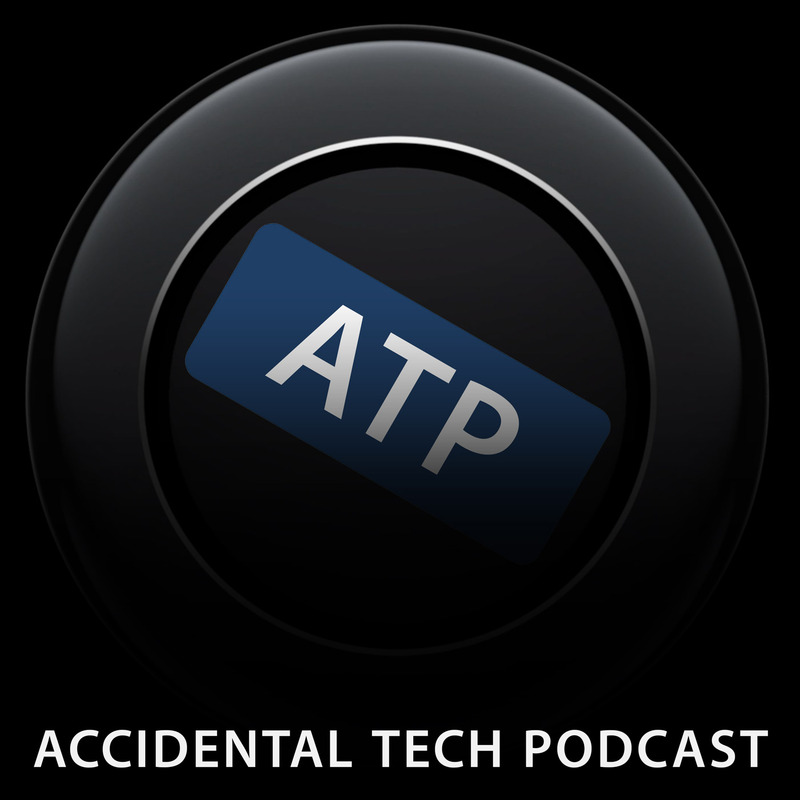 This episode is published on atp.fm, which is not affiliated with Tiny Podcast Company. It was shared using Castro, a podcast app for iPhone.